This Glendale florist has established a reputation for essence, value and customer satisfaction when it comes to floral services. 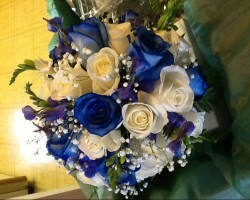 They offer an extensive array of floral designs created to fit any event. The skilled team at Peverini Custom Floral Designs will work hand in hand with you to decorate your venue with a unique floral experience guaranteed to stay on your mind long after the event is over. 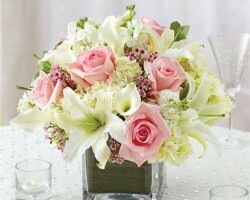 With Peverini, the dream floral arrangement for your special day is just a call away. Located at 7415 W Kristal Way Glendale, AZ, Set The Mood Floral has consistently provided the best quality flowers and services that exceed client’s expectations. 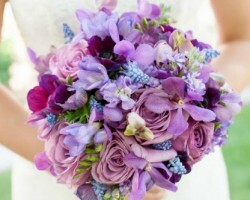 The company specializes in wedding and event floral design. The florists at Set The Mood are professional, friendly and always willing to work together with their local and nationwide customers to meet their desires. 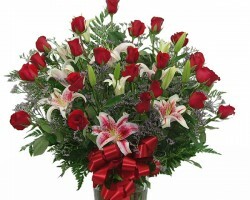 Elite Flowers and Gifts are one of the leading florists in Glendale, AZ. Regardless of the occasion, their dedicated team of florists is always willing to go out of their way to create unique floral displays. They also work closely with clients to design custom designed wedding using their expansive array of flowers. With the experience that they have gained from the regular changes in the industry, Elite flowers has turned out to become one of the leading flower shops in Arizona. Located at 12204 North 51St Avenue Glendale, AZ, Flowerama of Glendale provides an extensive range of floral services for all events. The floral designs and arrangements at Flowerama of Glendale are tailor-made to cater to the requirements and style of each client. According to reviews, this independently owned flower shop provides the finest quality floral products and unmatched customer service. My Secret Garden’s major objective is to provide a perfection-driven and adequately trained staff to serve their client’s sentimental needs with the best quality floral gifts and extraordinary customer service. 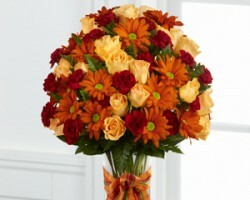 They offer daily flowers delivery in Glendale area at very affordable prices. Apart from wedding flowers, My Secret Garden’s service extends to Gourmet and fruit baskets, high style floral arrangements and funeral designs.